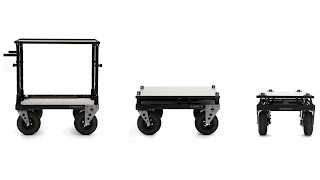 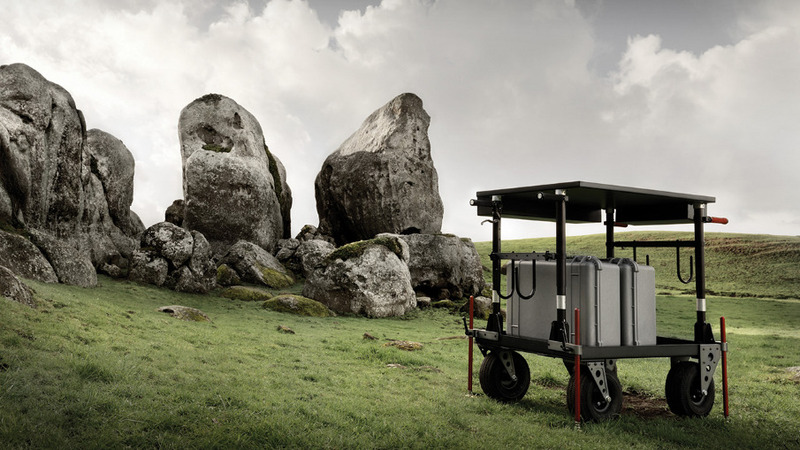 Inovativ provides the film and photography industries with mobile equipment carts specifically designed and constructed to meet their unique needs and overcome the deficiencies of equipment carts currently serving the market. 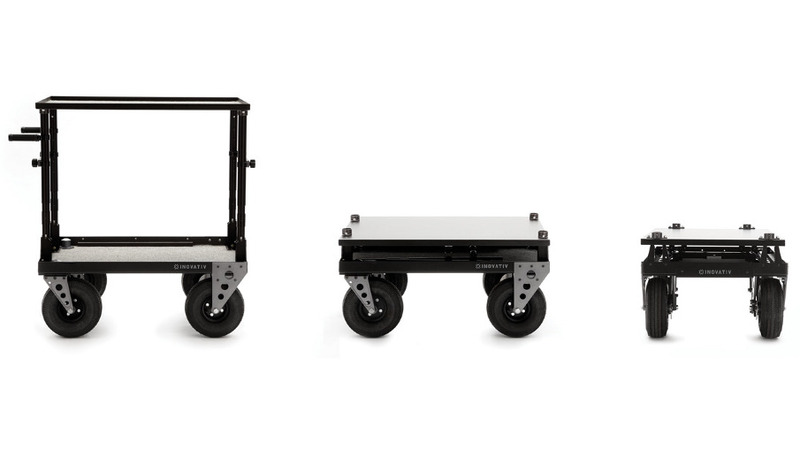 Inovativ carts are compact in design, super strong, balanced, stable, durable and customizable. As a result, our customers will find a significantly better alternative to the equipment carts they are now using.